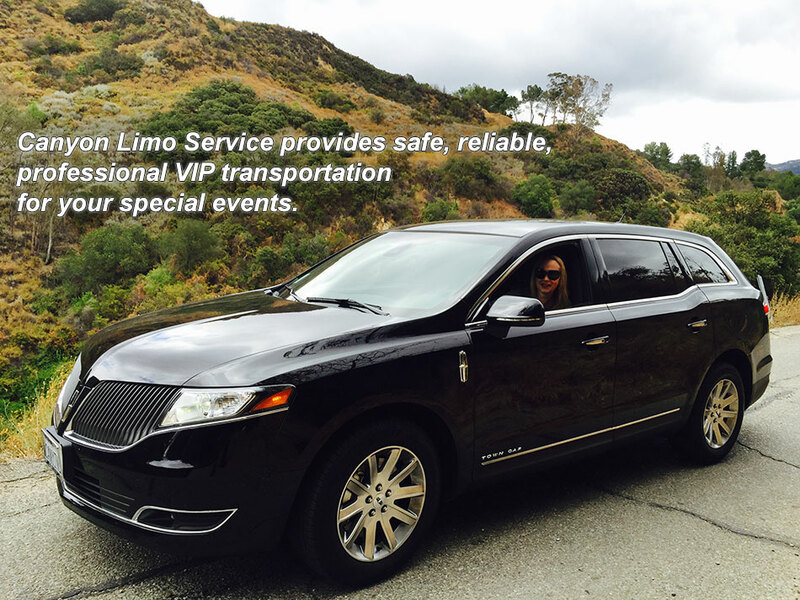 A personal car service driving you to the Airport, Doctors appointments, night on the town, etc. We offer water, iPhone chargers, child car seats and boosters. We are located on the West side of Los Angeles.